We are excited to announce that our long-time partners, Grill’d and JB Hi-Fi, have each received a Roy Morgan Customer Satisfaction Award for their respective performances in 2017. The awards are presented to businesses that consistently outperformed their peers throughout 2017 with their unwavering dedication to satisfying their customers – as judged by these very customers. It is the first time Grill’d have won this award, in a category made up of 30 national brands across the casual dining and QSR sector. Roy Morgan collate their customer surveys from around the country on a monthly basis and in 2017 Grill’d won 9 of 11 months surveyed! Our key stakeholder team at Grill’d acknowledged the important role that Creative Activation play in helping understand the performance of each of their 130+ restaurants through programs run by our Customer Experience team. JB Hi-Fi held off strong competition from the likes of Ikea, Freedom and Harvey Norman to take home the award for best Furniture/Electrical Retailer of the year, their first win in this category since 2013. With an average customer satisfaction rating of over 90%, 2017 has been an amazing year for JB Hi-Fi as they continue to grow and set a standard for Customer Experience in Australian retail. 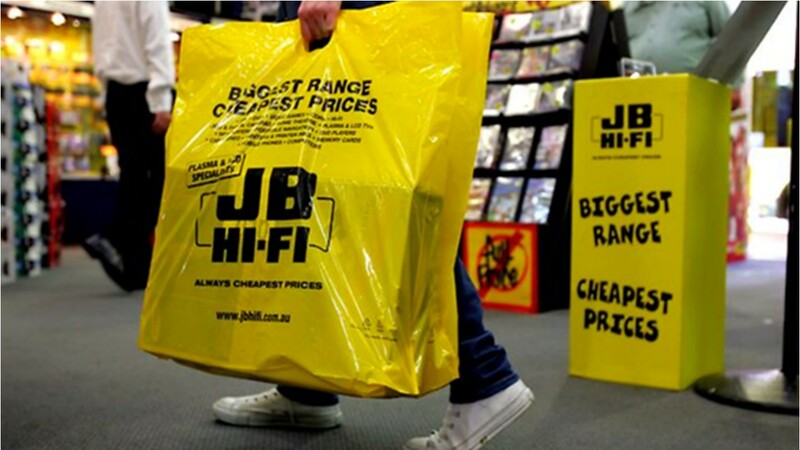 JB Hi-Fi and Creative Activation have worked together in partnership for over 10 years now. JB Hi-Fi continue to use the information that our Customer Experience team provide to drive the best possible in store experience across the many categories they play in. We look forward to a strong year with both Grill’d & JB Hi-Fi and have no doubt they will continue to provide the exceptional customer focused service in 2018 that their customers have been so positively vocal about. Thank you for dropping us a line.